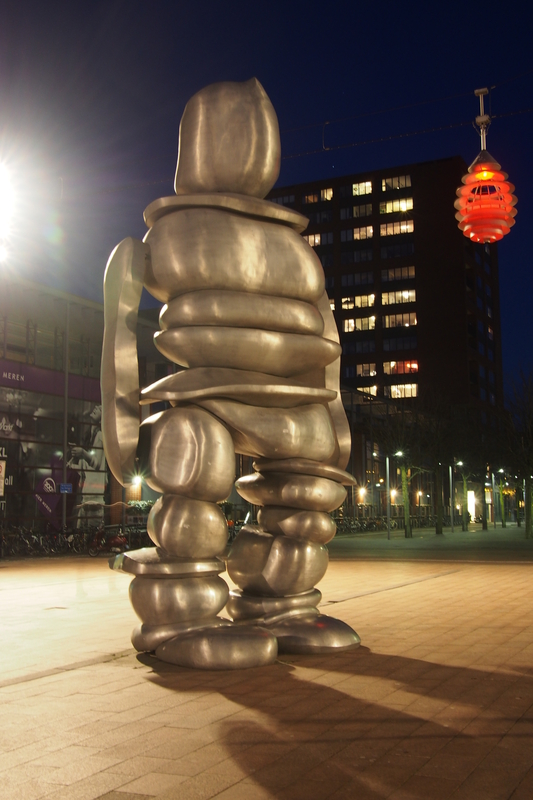 This standing statue is in Hoofddorp. Imagine that you feel confused, conflicted even by the things that happen around you. There is no peace of mind, only wondering doubts about X, Y and Z. It is not a pleasant feeling. While you try to find out what is best for you and the people you care about you are like a piece on the chess board. If you could move and act, where to stand? This is part of life. Everybody makes these choices. Whether you are moving on from something or whether you are stuck and need to get out. I often wonder where to go from where I am at the moment and how my plans can be realised. Over time you learn to prepare better and get more things done. The only thing I can do to move forward is to rest enough. When you have ambitions and plans for the future with or without a degree you still have to sleep. You pay your bills, save up and do your thing. There is this Brexit thing. Okay let the Brits figure it out. The U.S. is destroying itself. Democracies sometimes fail. The Hague cuts the education budget to ease on corporate taxes. The cabinet has some explaining to do. Tourists flood the streets in Amsterdam. Dodge and stay safe. The landlord is an idiot. Pay the rent, defend your rights. Chinese New Year happened. Happy new year! There are no easy answers. You can stay informed to an extent but after the information induction you have to deduct what is not useful. Then you take care of yourself and your loved-ones. I already read the recent headlines. I regret reading some of them. What did I learn today? Enough to enjoy my day again. So yes time for fresh coffee and music. Posted in Short Reads and tagged choices, feeling, life, mainstream media, peace of mind, people, plans, rest, sleep, the present, to stand on February 16, 2018 by rura88.